We use every tool in our clinic. We only carry the tools we LOVE! We hope you’ll love them too! We ship to the USA (contact us directly for Canadian shipping options). 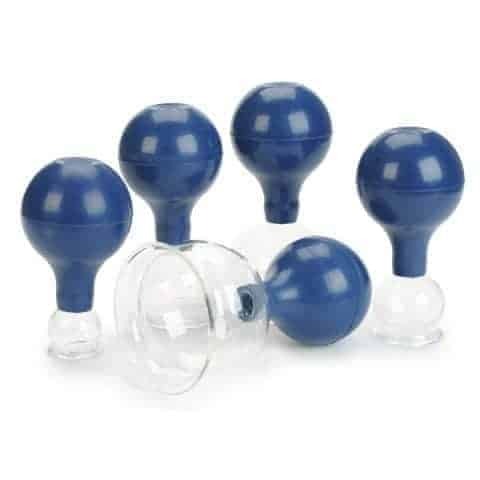 These Cupping tools are what we use every day in our clinic. We hope you enjoy them too! 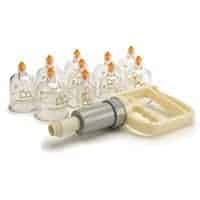 A great supplement to your 17-Piece Cupping Set. 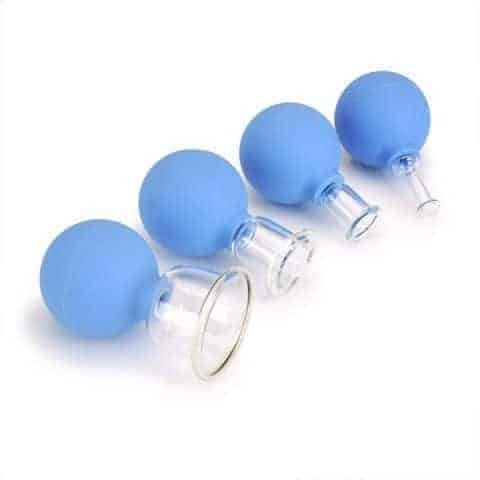 Easy to use in bodywork sessions, these cups are fast and smooth for Moving Cupping especially. 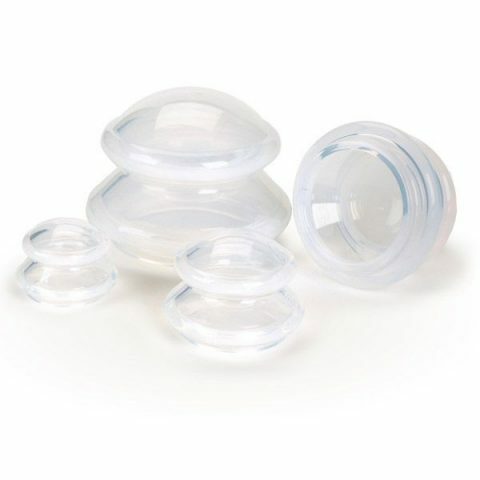 If you plan on doing Facial Cupping, these cups feel wonderful on the face. 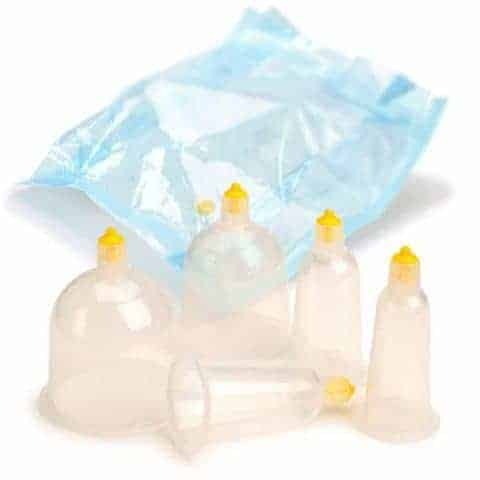 Available Cup Sizes: 2” dia., 1.8” dia., 1.1” dia., 0.9” dia. 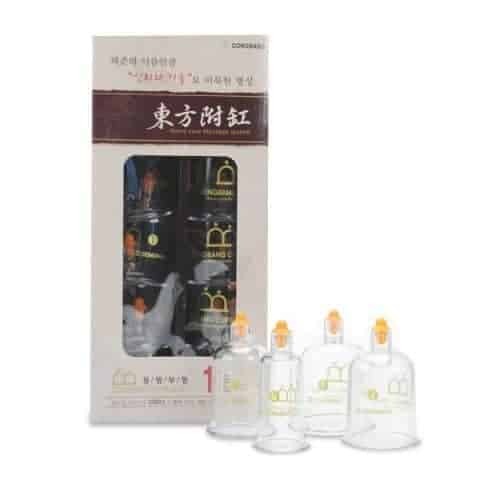 These Gua Sha tools are what we use every day in our clinic. We hope you enjoy them too! 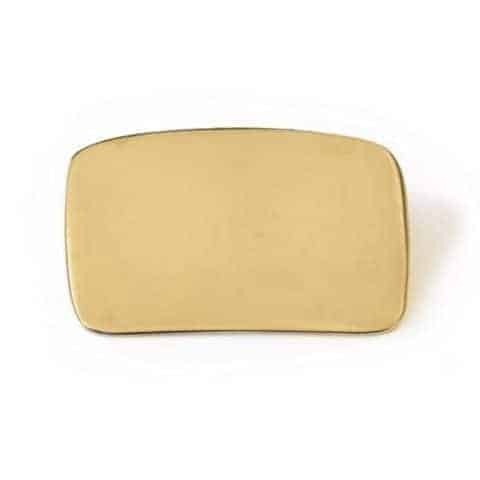 Use this metal tool for all sorts of Gua Sha. 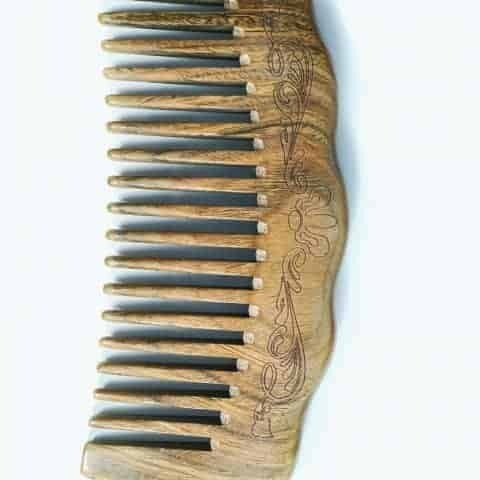 These Gua Sha combs are not meant for combing your hair! They’re for gently massaging the scalp. They feel awesome when you use a Gua Sha scraping technique to lightly stimulate the scalp. 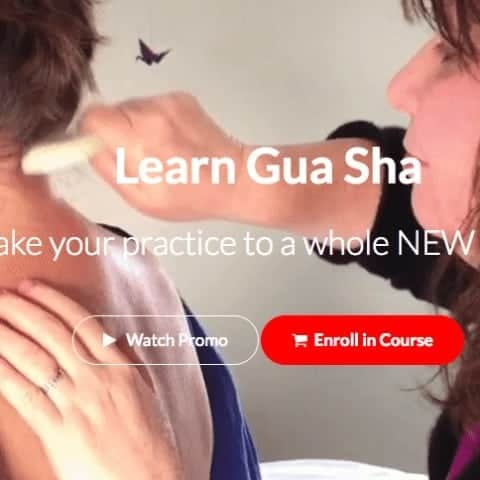 Add Gua Sha to your healing skills! 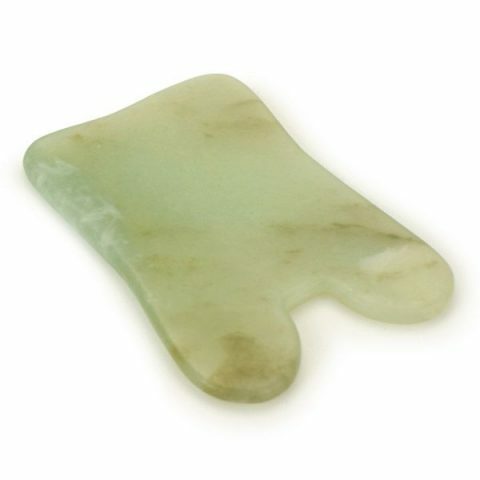 Jade tools have been used for thousands of years to smooth wrinkles and bring vitality to the face. 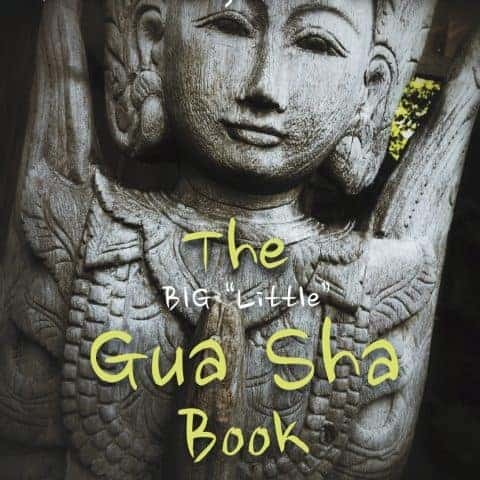 The BIG “Little” Gua Sha Book covers everything you need to know to get started with Gua Sha. 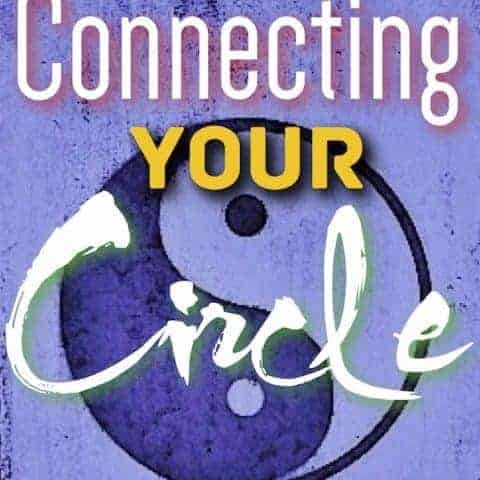 Great for practitioners and also for self-care and for helping heal your own family and friends. 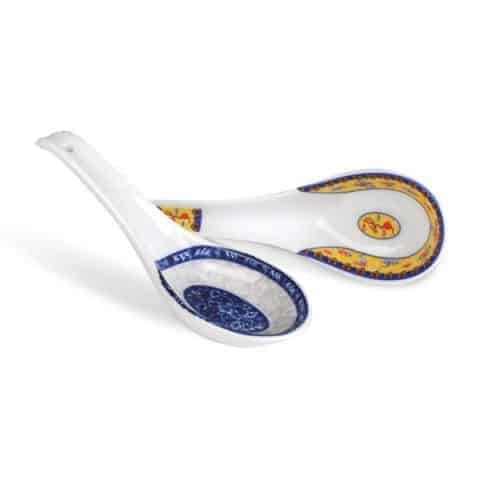 The basic Gua Sha spoon. 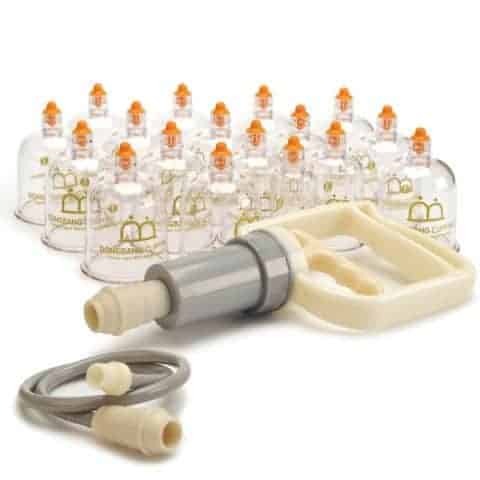 You can never have too many in your clinic and home! 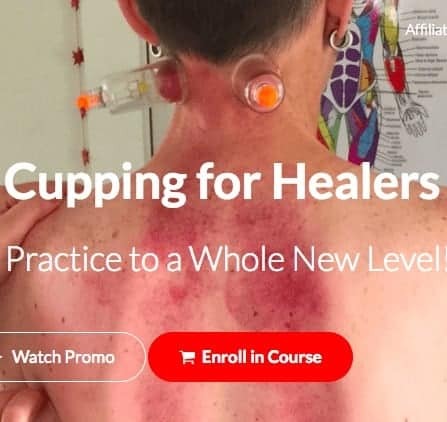 Our on-line classes are easy to use and provide you with everything you need to know to get started with Gua Sha and Cupping. 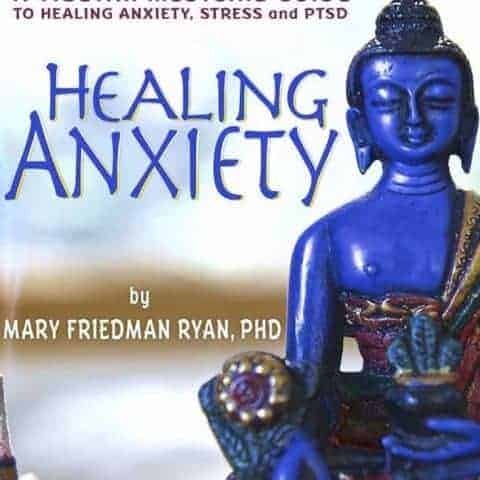 The First Comprehensive Book on Healing Anxiety with Tibetan Medicine. Understand your true nature and exactly how your Elements stack up. 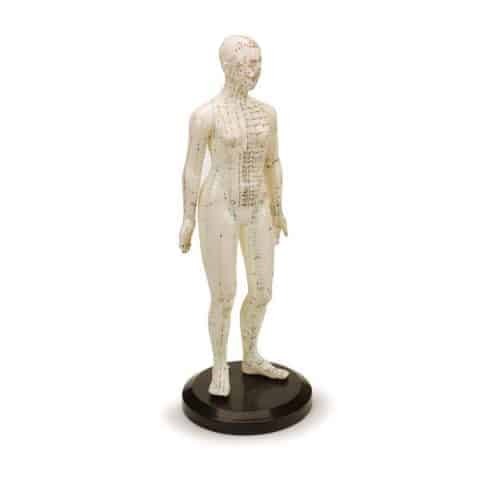 We've searched high and low for these meridian charts and dolls. 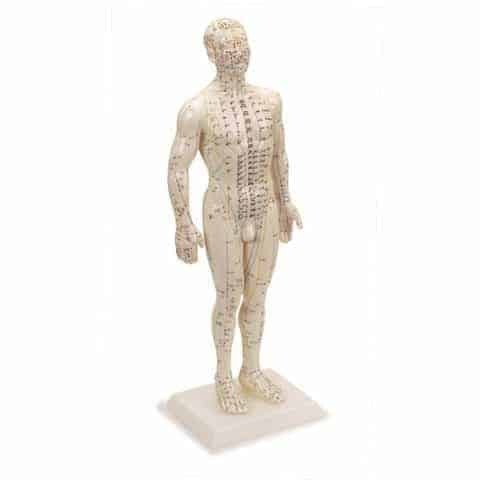 Features the major points of the 12 main meridians. It also includes a descriptive pamphlet of symbols and energies. The chart measures 24″ x 40″ and is shipped in a mailing tube. This doll is 19″ high and is the male version of the doll. 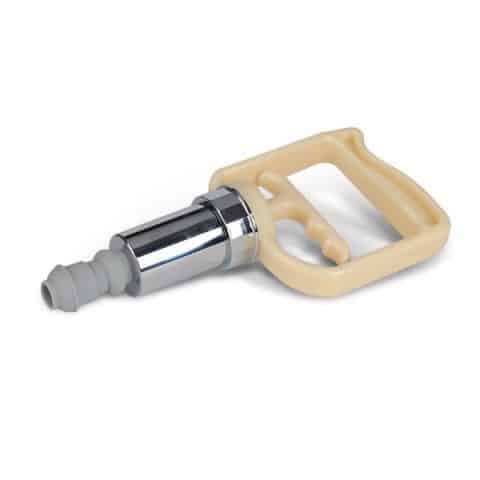 It sits on a base so it can stand on a table in your treatment room for easy reference. This doll is 19″ high and is the female version of the doll. It sits on a base so it can stand on a table in your treatment room for easy reference.